(formerly Brooker Wheaton Aviation) (MAL) (Edmonton) 1990 - Current. Framable Color Prints and Posters. Digital Sharp Images. Aviation Gifts. Slide Shows. 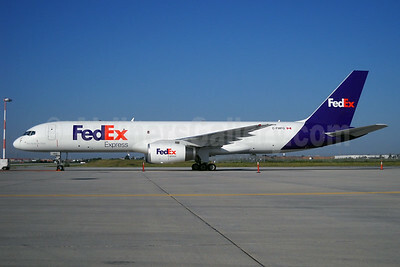 FedEx Express (Canada)-Morningstar Air Express Boeing 757-2B7 (F) C-FMFG (msn 27198) YYZ (TMK Photography). Image: 905292.